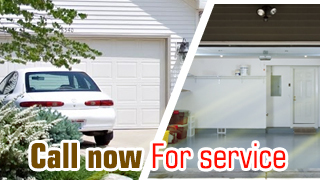 Don't hesitate to call Garage Door Repair Cliffside Parkfor any problem! Our assistance is guaranteed and will be immediate. We offer same day repairs but we are also 24 hour emergency garage door repair experts. Call us if you have an emergency 24/7! Trust our expertise today! We take pride of the efficiency and consistency of our professionals and can assure you that each and every garage door repair service is carried out with the best specifications and in accordance with your door's needs. Call to find out more! Do you need more information about our company and services in New Jersey? Check out our website! Email your questions or contact our customer service via phone. We are here to solve your electric garage door problems and rest assured that we are knowledgeable of all systems and brands and are quick! Call us today!